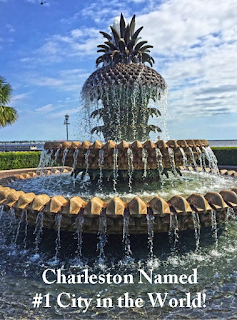 Below The Cutoff: Top Things To Love About The Charleston Summer Classic! 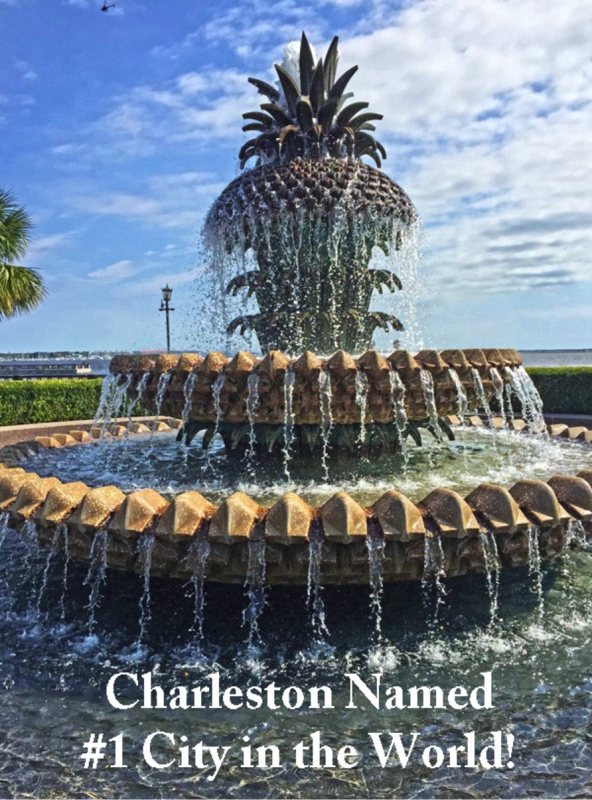 Top Things To Love About The Charleston Summer Classic! 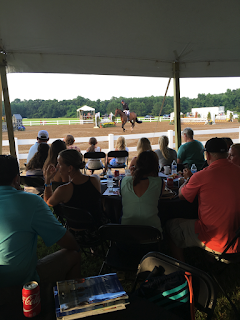 The Charleston Summer Classic Horse Show runs over a two-week period in July. 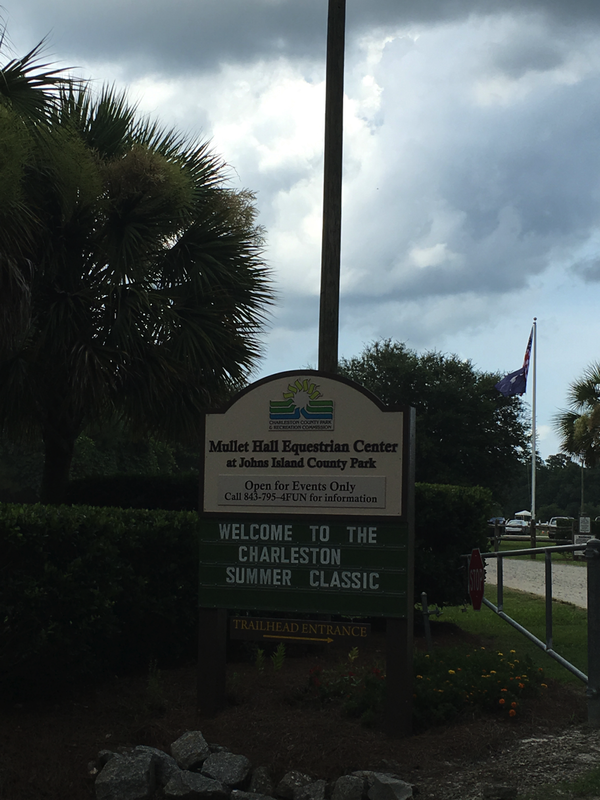 It’s held on Johns Island, South Carolina and is managed by Bob Bell of the Classic Company. 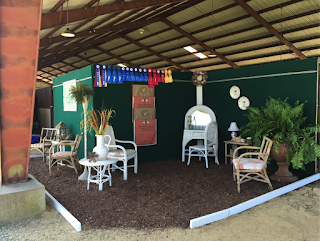 In typical Classic Company fashion it is a well run, exhibitor friendly horse show. 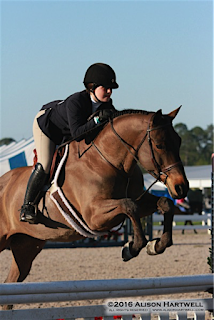 It’s one of my all time favorites, but what makes this horse show different than others? It’s the horse show my entire family doesn’t want to miss. 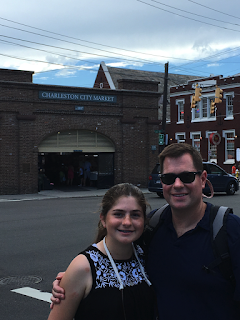 Here are the top reasons my family loves that The Charleston Summer Classic is on my summer show schedule. Management coined the term “Showcation” and for good reason. They run the show efficiently. The rings start promptly first thing in the morning and they keep things moving quickly. 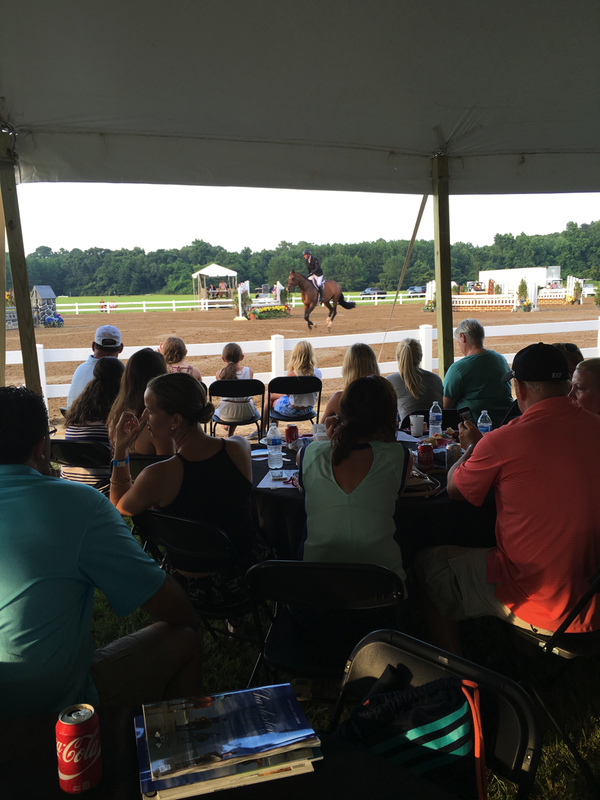 As competitors, we're able to horse show and move on by midday. 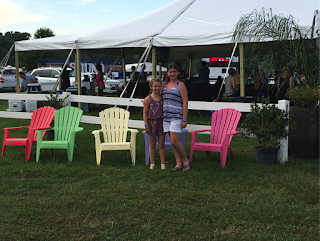 Pastel Adirondack chairs welcome spectators to the VIP tent. Just named the #1 city in the world by the readers of Travel and Leisure. Explore all that this southern city has to offer: fine dining, upscale shopping, rich cultural history, and pastel beauty. 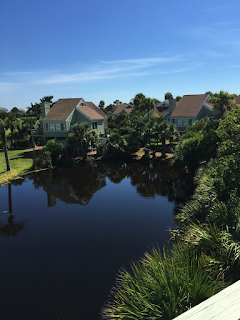 Most families rent homes or villas on nearby Kiawah or Seabrook Island. Both Islands offer plenty of quality rental properties close to beaches and pools. 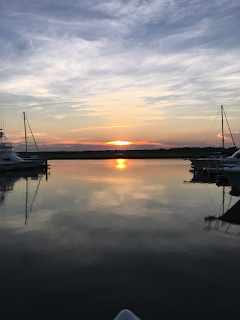 Kiawah offers several boutique hotels as well. Seabrook is our family’s favorite, but Kiawah certainly has its fan base as it was just voted the #2 Island in the Continental U.S. by the readers of Travel and Leisure. 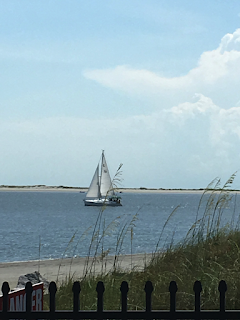 Villas on Seabrook Island offer relaxation and down time. 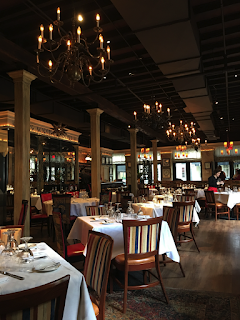 Charleston and Johns Island offer some the finest dining experiences in the country. You could spend a month here and not hit them all. Slightly North of Broad~ Nothing snobby about SNOB. 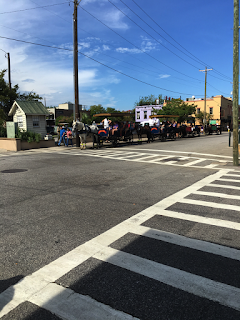 Southern hospitality and great food! 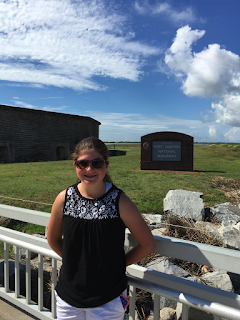 Take the ferry on a scenic cruise across the Charleston Harbor for a visit to the Fort Sumter National Monument. Tour the Fort and museum to learn more about that day--April 12th, 1861 when the Confederates fired the first shots of the Civil War. Offers an exhibitor friendly and spacious venue. There is plenty of parking. The stabling areas are well constructed and comfortable for our horses. There are camping hook-ups and 40 acres of grass fields. My favorite part of the show grounds is the trail system. After an early morning schooling session I love to cool out my horse on a trail ride. Miles of trails are available to explore by horseback or on foot. Pass under the Live Oak trees draped in Spanish moss and enjoy the special beauty of the South. Spend some time scoping out the vendor stalls in the Charleston City Market. From regional trinkets, to jewelry, to pottery, you can find a souvenir to take home. Make sure to look for the sweetgrass baskets made by local artists. This is a unique craft passed down by generations. Cruise King Street by foot if fashion is your thing. Meander the boutiques and shop your favorite designers. 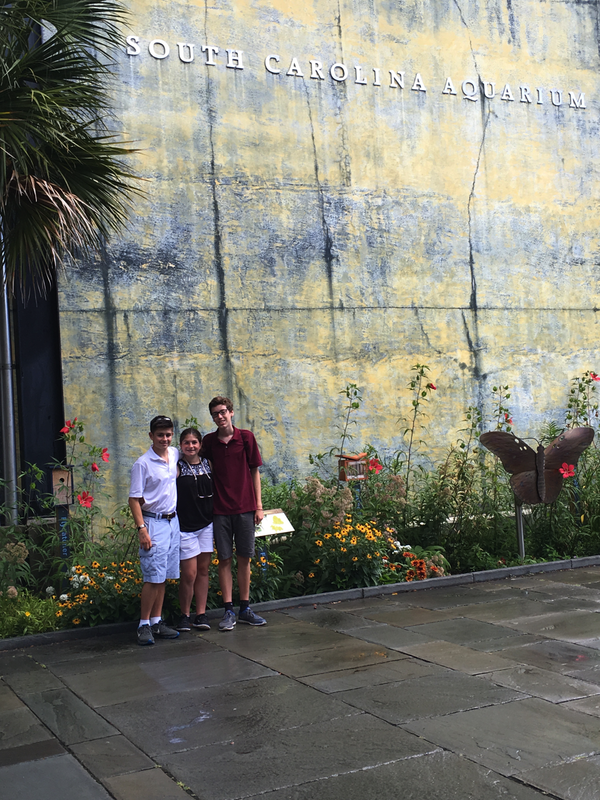 While on King Street don’t miss a quick tour of the College of Charleston campus. With its beautiful city gardens, fountains and pastel colored buildings it’s not to be missed. A great place to go for a sunset dinner, the marina offers several restaurants to choose from. This aquarium is a must do if you have younger equestrians. It’s easy to do in an hour or two. Maggie Junkin with brother, Daniel, and family friend, Harrison. 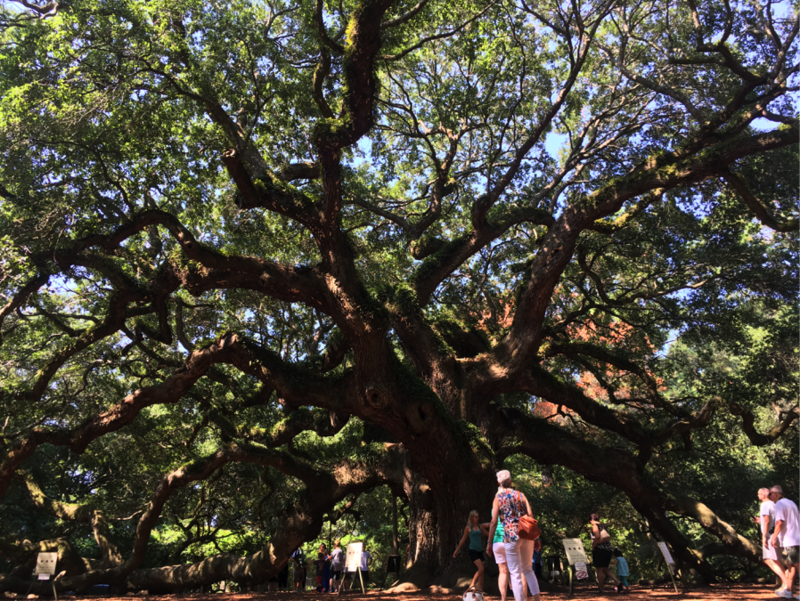 The Angel Oak Tree is thought to be the oldest living tree in the U.S. The Angel Oak Park is free to visit and is located on Johns Island a short drive from the horse show grounds. Shop, grab a bite to eat, or relax in this outdoor village located between Kiawah and Seabrook Island. 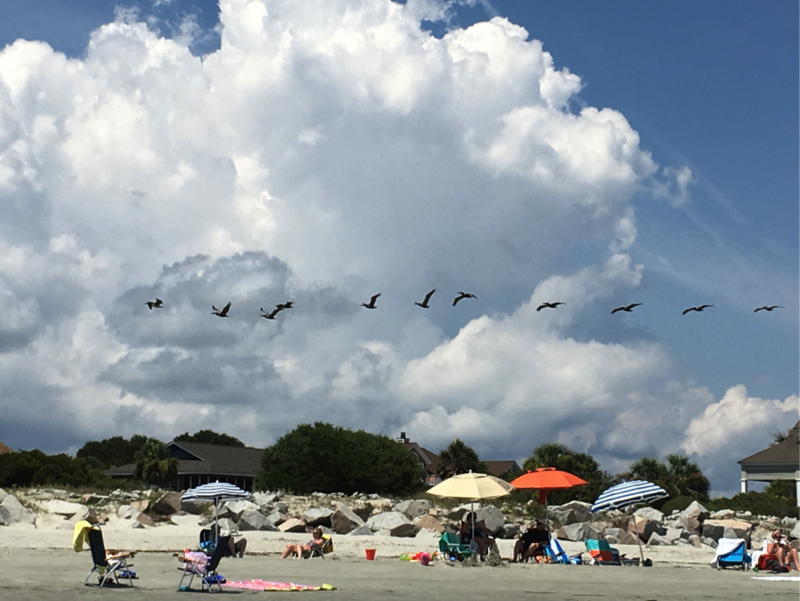 Enjoy private beaches if you are staying on Kiawah or Seabrook Islands. 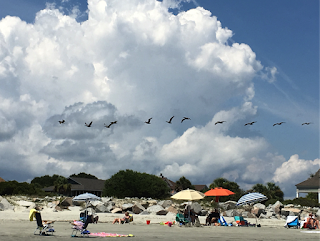 Folly Beach and Isle of Palms offer public beaches, parking, shops and restaurants. 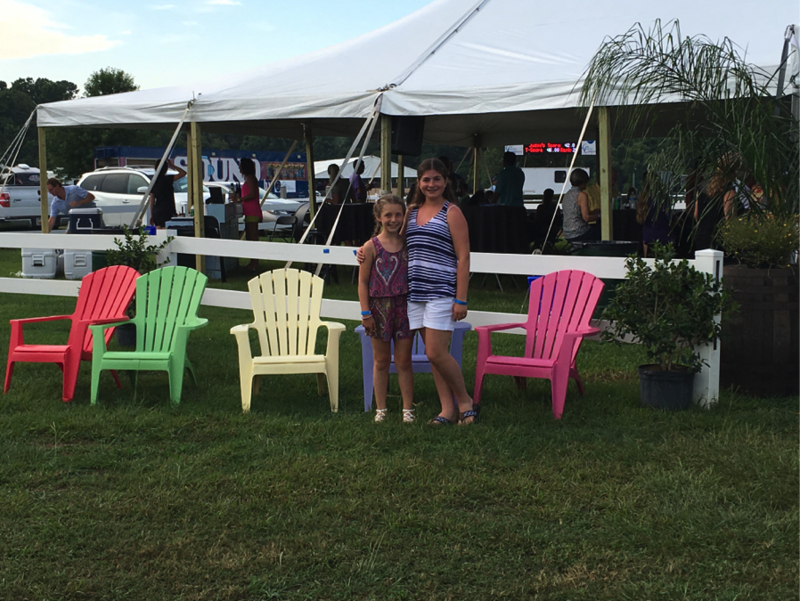 Spend a fun night with friends and family in the VIP tent watching the Derby. Tour the historical city of Charleston by carriage ride. 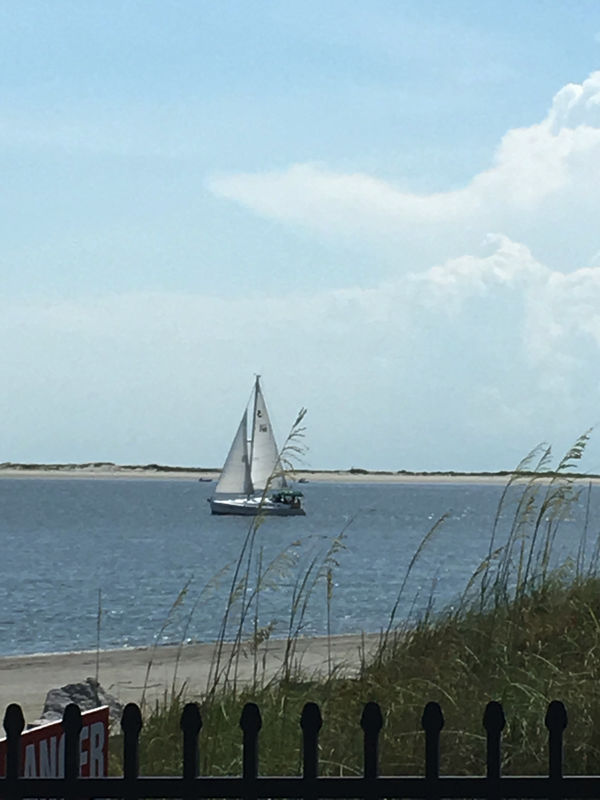 Both Kiawah and Seabrook offer tennis, golf, biking, kayaking, fishing and sailing. The Seabrook Equestrian Center even offers horseback riding on the beach. This is on my “must do” list next summer! 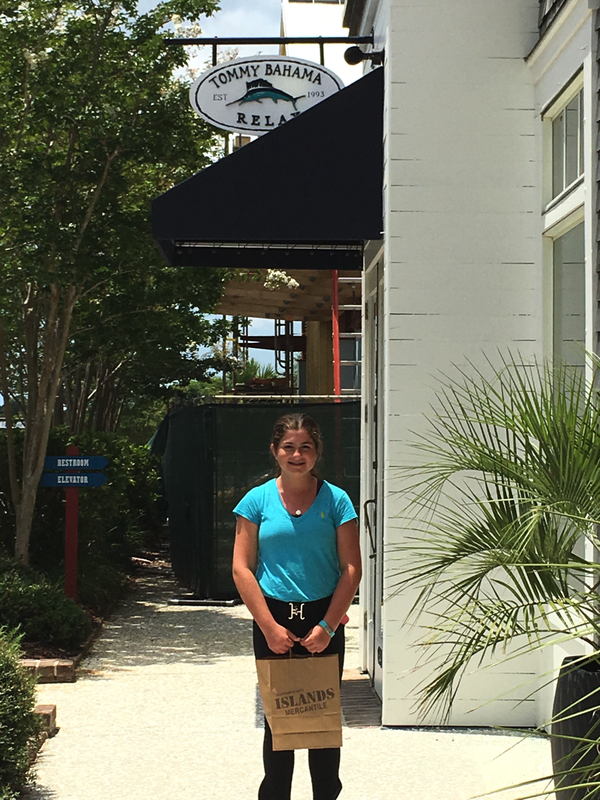 Maggie with Tommy Bahama. Photo by Alison Hartwell.